Taken in poor light. 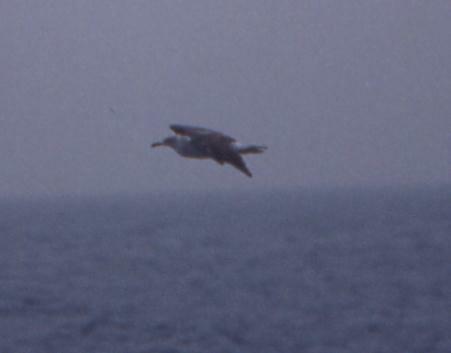 Shows very dusky underbody and hooded head. The rump is a contrasting white. 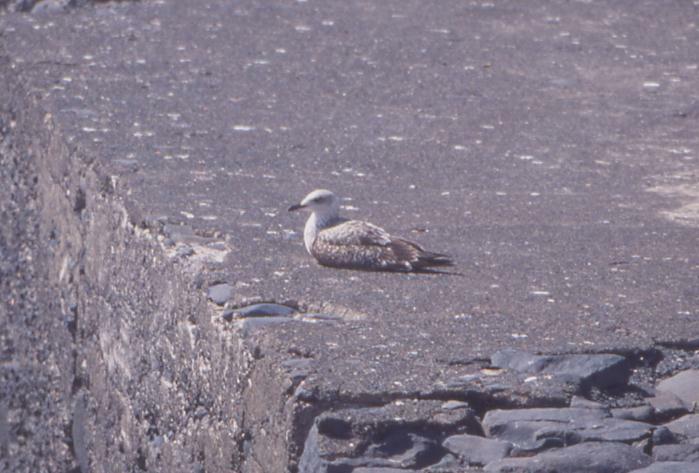 An advanced first-summer with P1-P2 missing and much fading of mantle, very pale legs, tail band fading, white head except for dark eye spot, sparsely marked breast and belly. 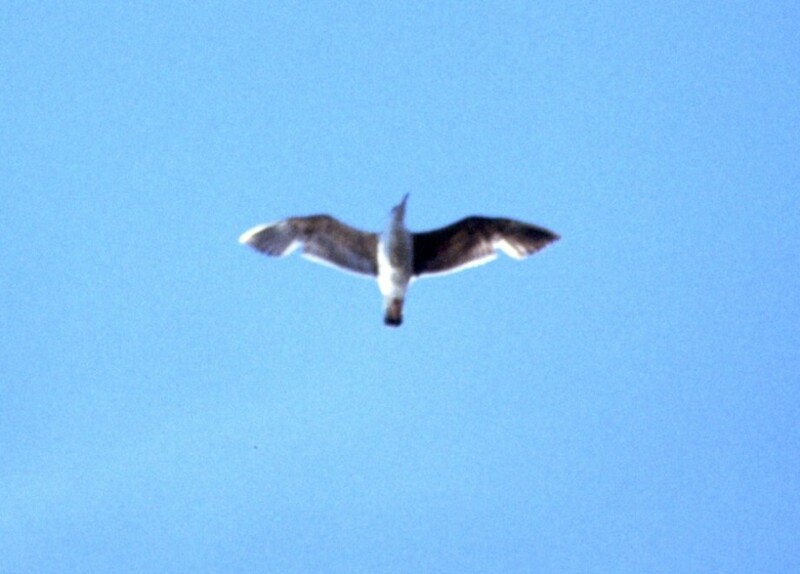 Same bird as above. Very faded appearance. Bill all black still, legs are a very pale flesh-straw. Quite a dingy individual with quite heavy streaking on breast and belly, no pale primary panel on inner primaries, rather uniform underwing. 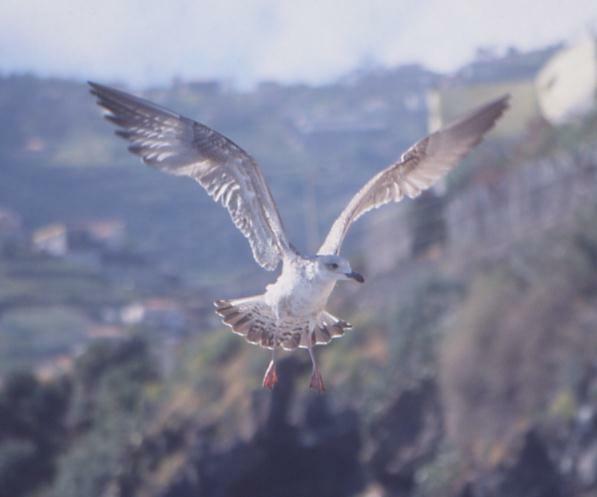 Primary moult has yet to start: 22% had started at this time (missing no more than P1/P2). Upper bird shows typical reddish tinge for this time of year, a weak outer bar on the inner wing, moult to P1 on the inner primaries, a quite pale head and a black bill. 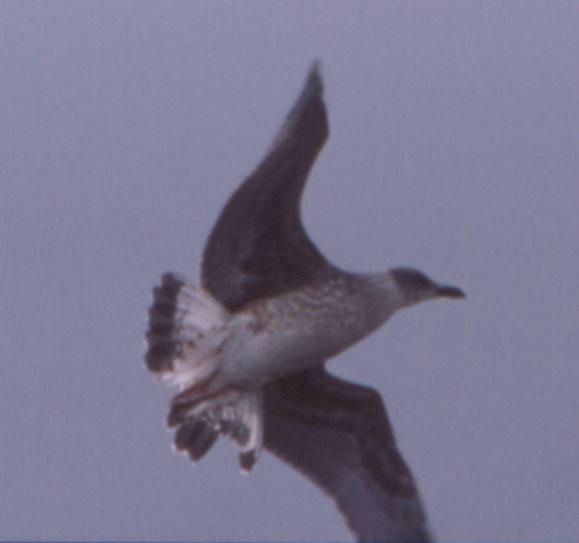 The lower bird shows quite dusky uppertail coverts and rump. This is unusual for the time of year. A fairly advanced individual with the first signs of grey on the back and scapulars. The uppertail coverts and rump are quiet white and the broad tail band is still complete. 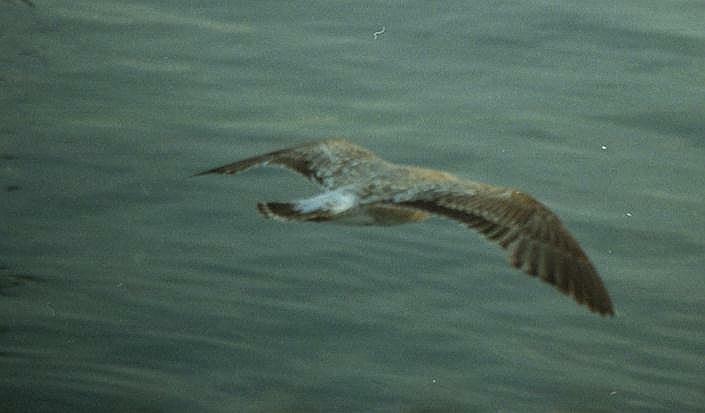 Moult is to P2 on the inner primaries which show no pale primary panel. Bill remains virtually all black, head quite pale except for eye patch, typical ruddy tinge at this time of year, old tertials are rather graellsii like. A rather duskier individual with all-black bill. Short legs. Old tertial is graellsii like. New one has much more white on tip. 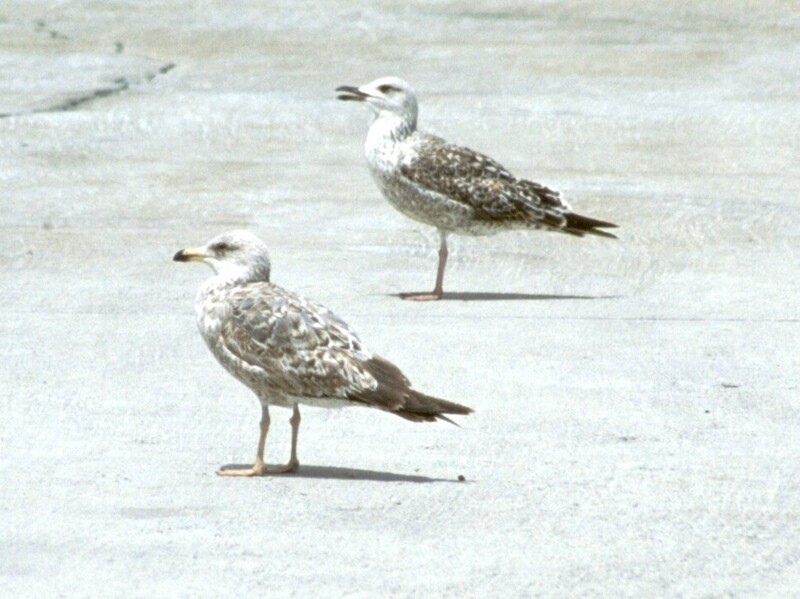 Comparison of LBBG (probably intermedius) with two YLG. 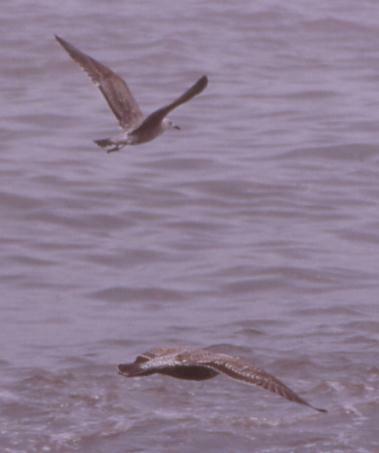 Size is similar but YLG, particularly on the left, show stronger bill, head and chest. 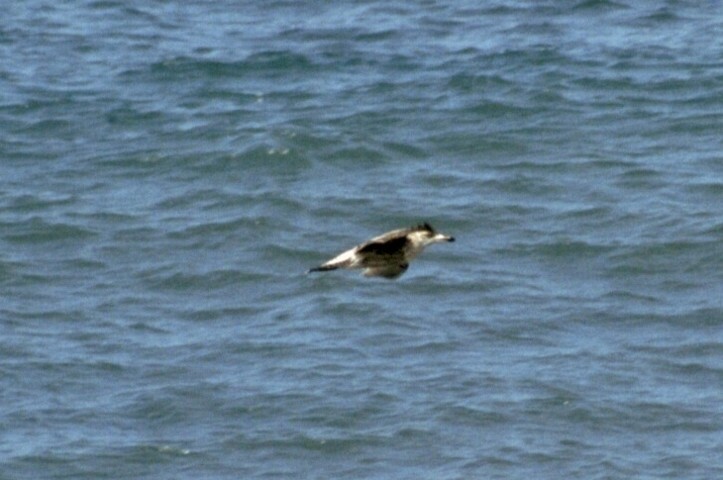 The YLG have a reddish tinge to the mantle and many second generation feathers in the scapulars. 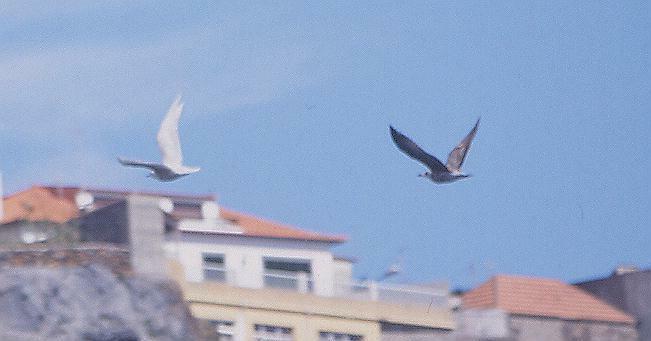 Telling YLG from LBBG is more difficult on Madeira than in say Tenerife (Canaries) because a number of the YLG are quite lightweight. 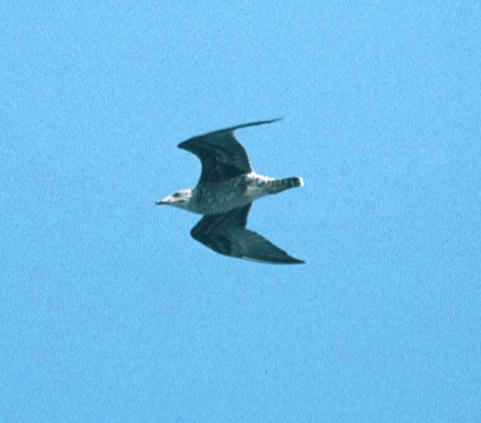 Comparison of first-summer YLG with Iceland Gull L. glaucoides first-summer. 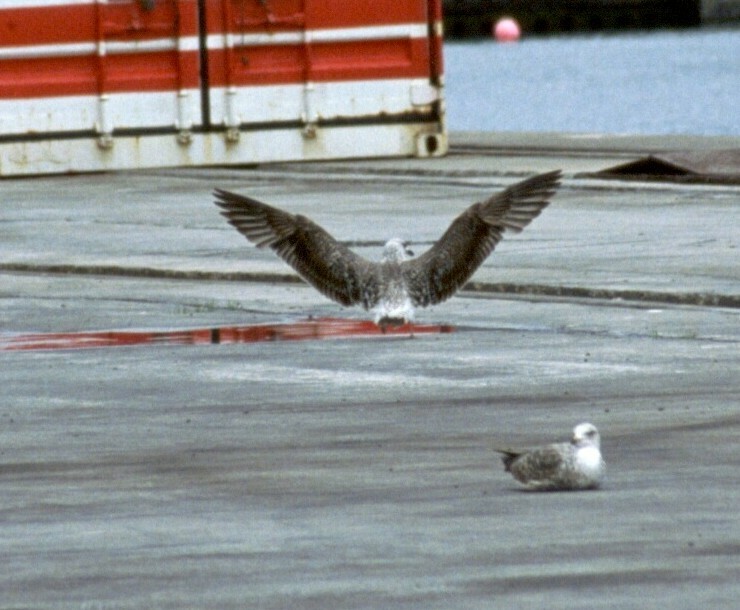 The YLG has only one bar on the inner wing and a reddish tinge. 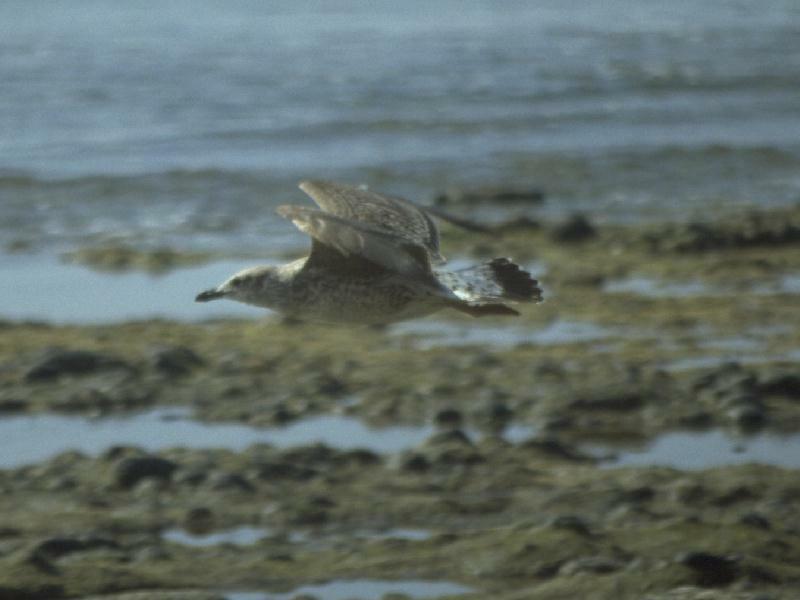 The size of the YLG is only slightly greater than that of the Iceland Gull although the head, chest, neck and bill are solider in the YLG. 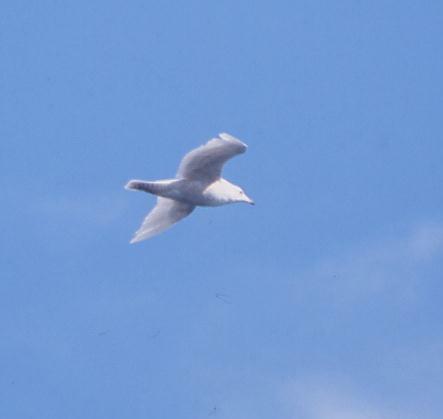 The wings of the Iceland Gull are narrower. 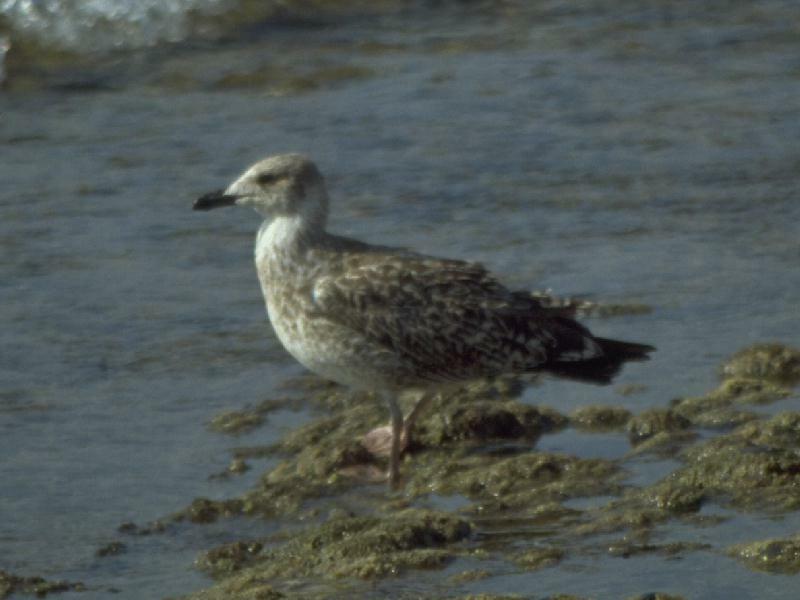 A Mediterranean Yellow-legged Gull would be closer in size to Glaucous Gull L. hyperboreus and hence considerably larger than Iceland Gull in direct comparison. 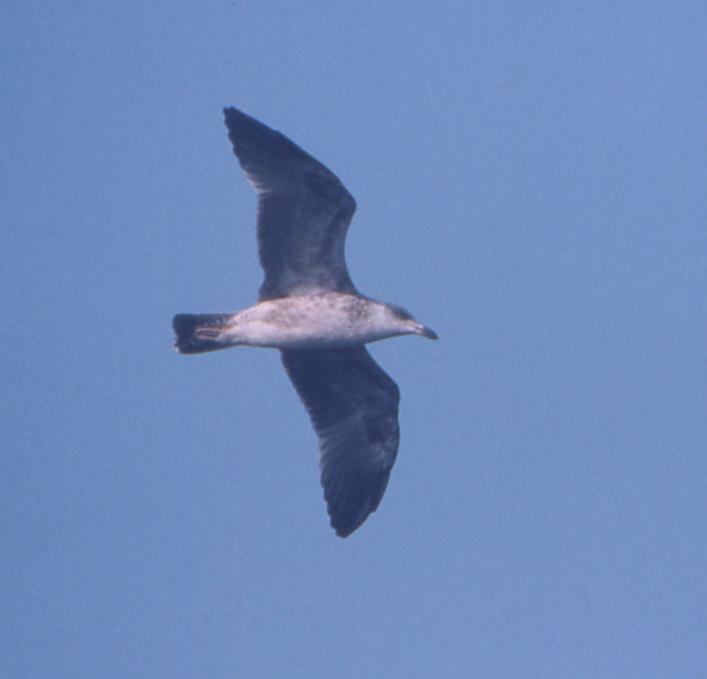 Closer view of the Iceland Gull in the comparison with YLG above. In moult with two inner primaries (P1/P2) missing. Bill is quite long and slender. 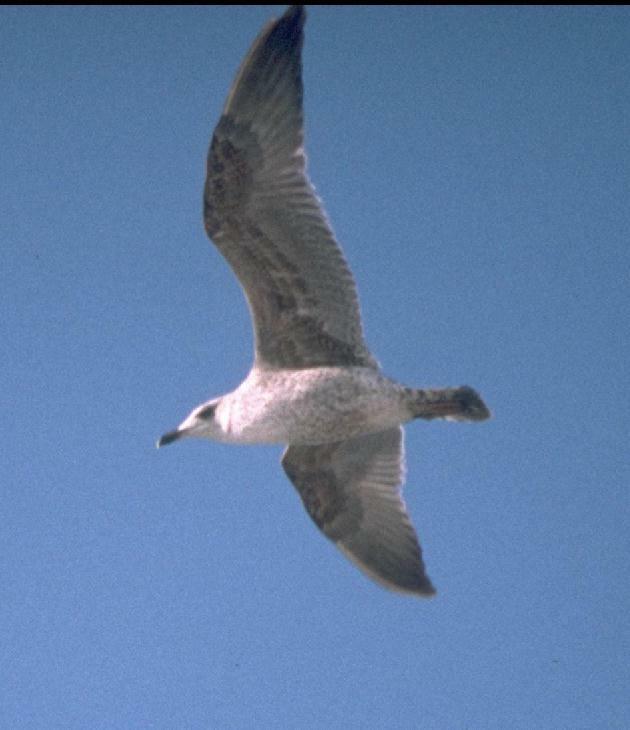 Underside of tail, belly and breast are quite dusky. Underwing coverts show some contrast. 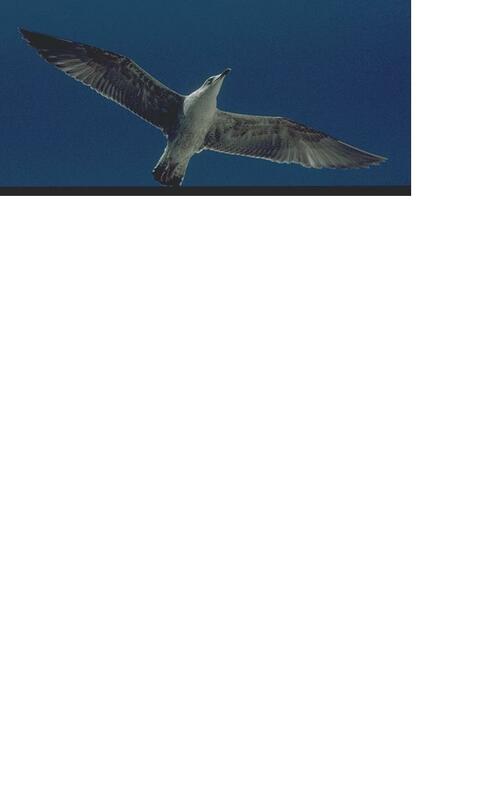 One with wings open is also missing P1/P2 in primary moult. Its primaries are very uniform with no pale window showing. There are no adult grey feathers on mantle and bill looks to be still all black. Subterminal band is a complete rather narrow black. 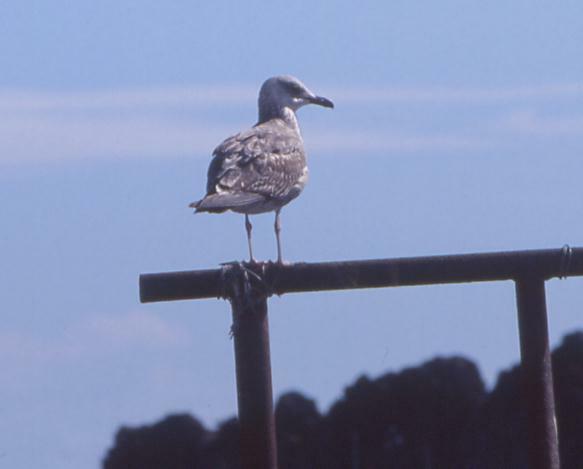 The sitting bird appears to be more advanced with a pale area at the base of its bill, a pale head and paler scapulars. A clear difference between these birds is the bill which is 30% black (at tip) on bird in front and all black on the bird in the rear. 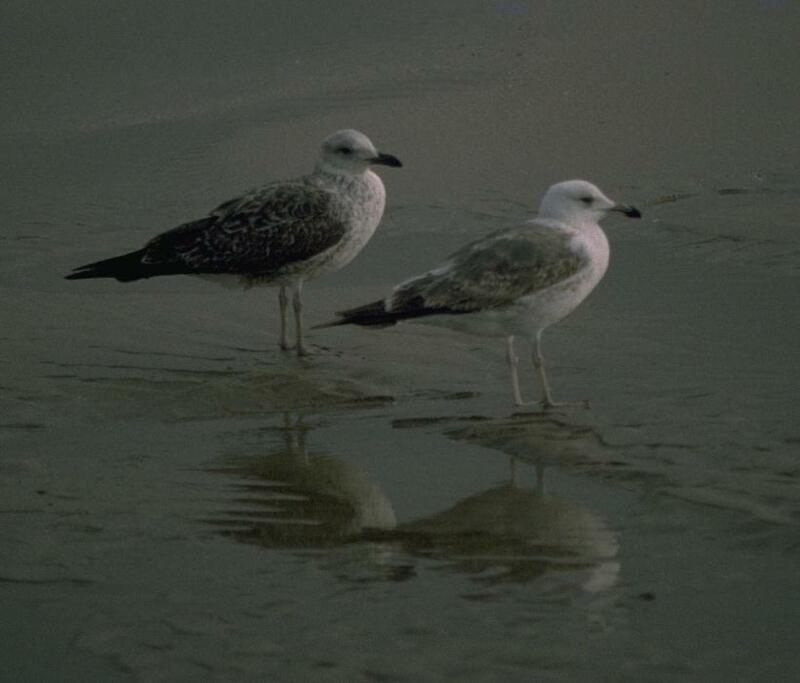 The advanced bird in the front has a paler, more mottled plumage and a yellowish tinge to the feet. 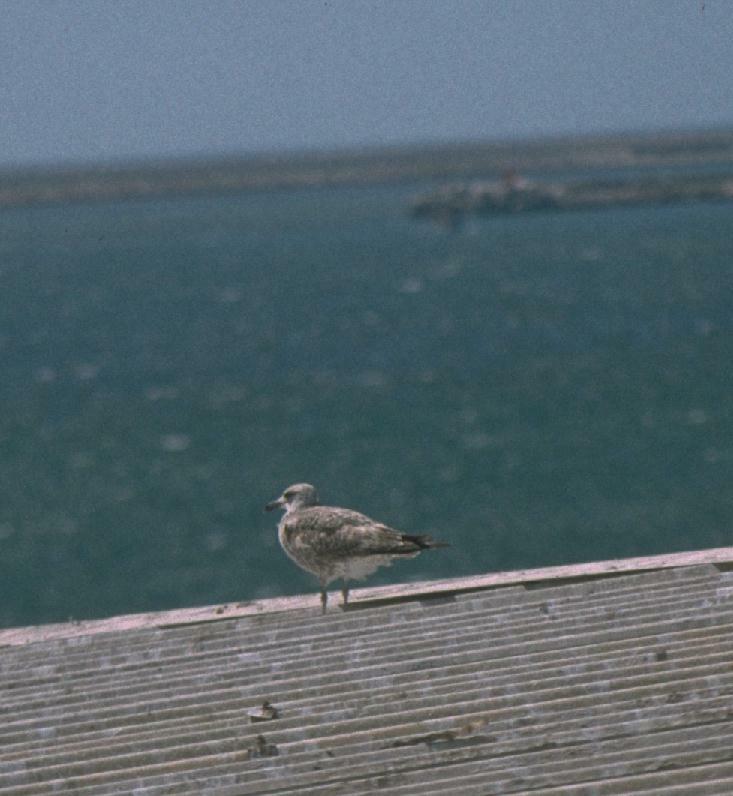 The retarded bird in the rear has a more uniform greyish plumage and less hint of yellow in the legs. 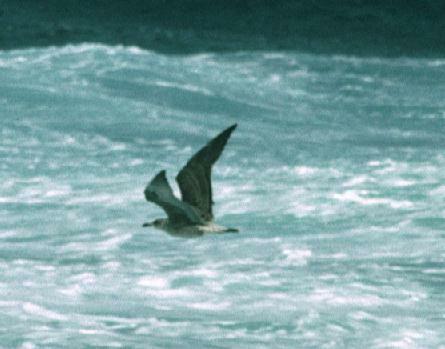 This bird shows a bold white upper tail with an extensive dark subterminal band extending up the sides of the tail as found for Azorean atlantis by Dubois. 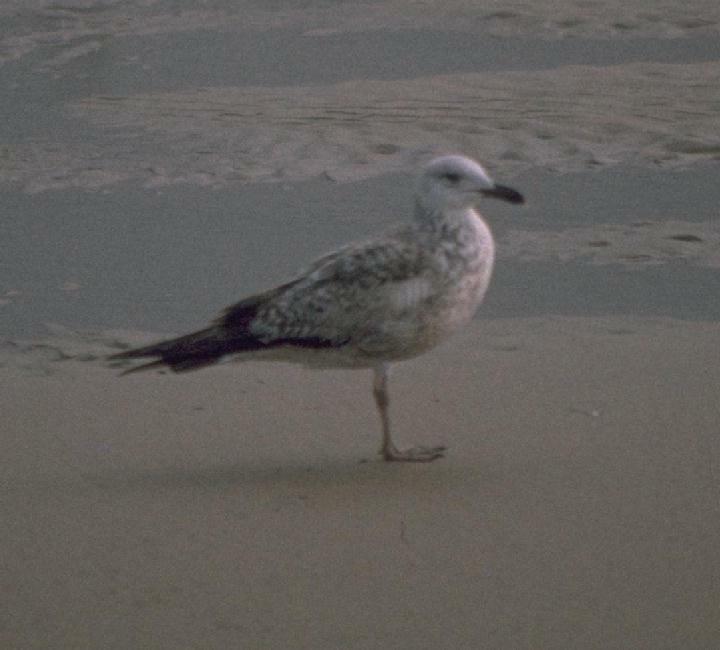 There is a pale area at the base of the bill and the head is still fairly dusky. The three below could have been included under second years. However, it is useful to place on record here the slow rate of maturity of some atlantis. This shows how retarded some first-summers are even at over one year old. The head is full hooded and there is heavy streaking on the breast and sides of the belly. The tail is in moult. 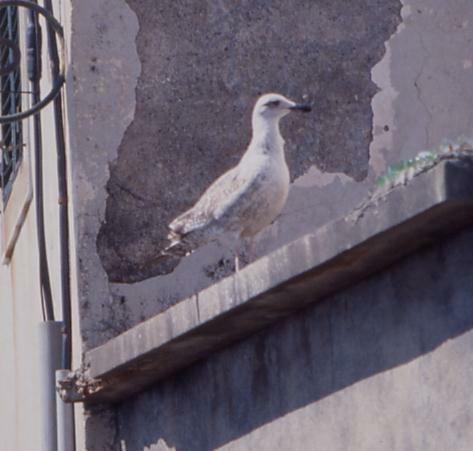 This bird is still in secondary moult. 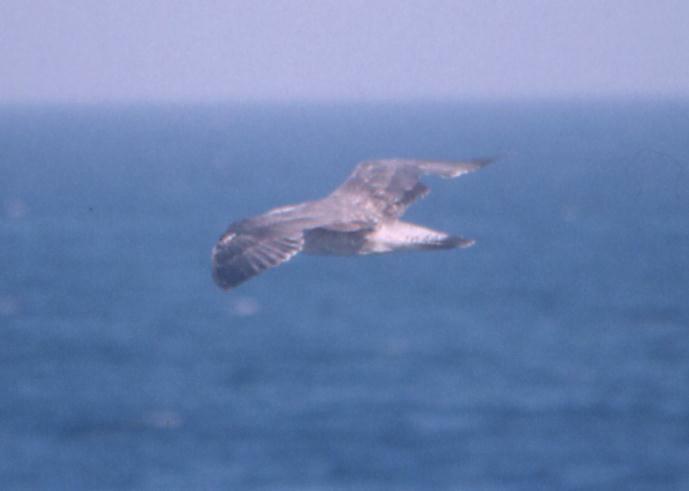 However, grey is appearing on the back and the upper-tail coverts are very clean. P10 is still growing. The base of the bill is pale but the head is till quite dusky and there is extensive mottling on the breast and the belly. 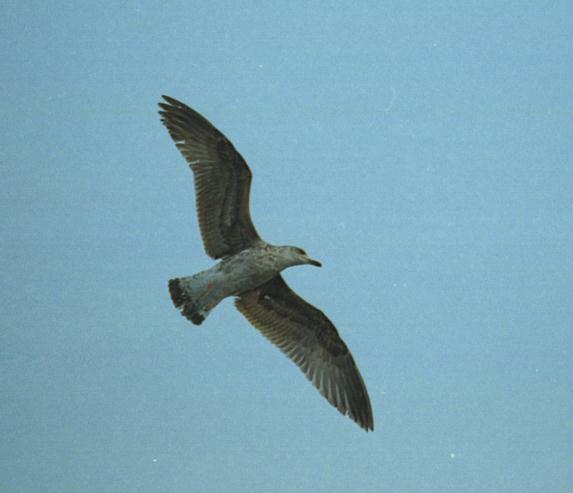 The underwing is fairly uniform -- a feature typical of this age. More birds of this age are found under second years.